HVAC service is one of those things that most people generally take for granted. As long as the heat or cold air flows, we will change the filter once in a while, but otherwise are inclined to not think about it. There is always the hope that you’ll find an HVAC company before you need one. The preference is to find one when you decide you want a Spring tune-up, or to replace the leaking condensate pump, or some other non-emergency matter. 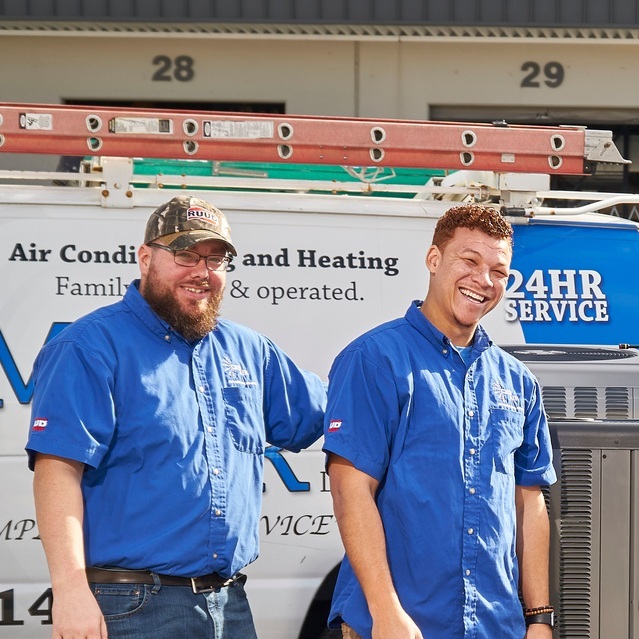 But, time is a luxury we don’t all have all the time, so here is a run-down on some of the ways to find a great HVAC company before your system gives you trouble. A good HVAC company keeps an eye on current technology and innovation. When it comes to new things on the market, a good technician is one of the first people to find out more about it. Even tradesmen from other service professions know the good from the bad since service professionals frequently have to cooperate with one another on jobs. We see each other on new builds, remodels, and jobs requiring more than one skill set. We know each other.